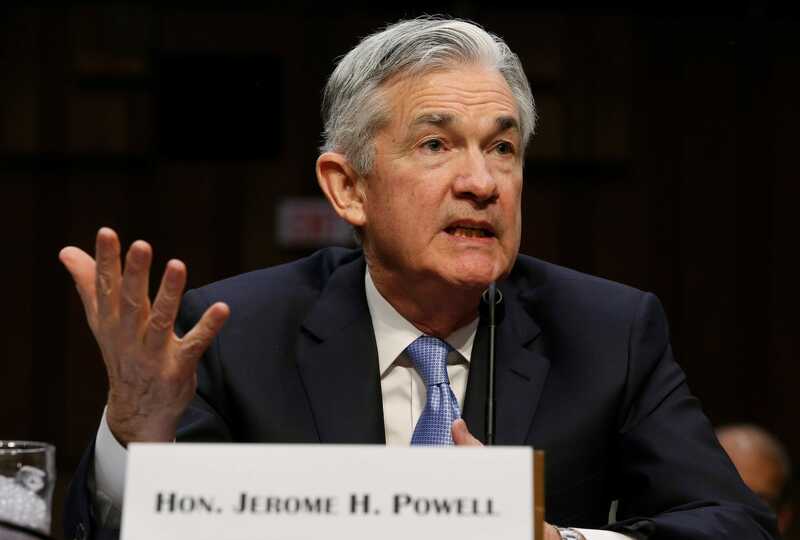 The Federal Reserve is considering a key milestone in its public communication about the path of interest rates. Wall Street economists think a language change is coming that will signal monetary policy is no longer loose, meaning interest rates are no longer seen as particularly low. This week’s meeting may be too soon; it’s more likely such a shift will come in September, when the Fed is next expected to raise interest rates. This is how the internal debate at the US central bank was characterized in minutes to the Fed’s June meeting. Ward McCarthy, Jefferies chief financial economist, says he does not expect any tweaks to come at this week’s meeting, which is also not expected to yield another interest rate hike. The Fed has raised interest rates several times since December 2015 to a range of 1.75% to 2%. That may seem low historically, but comes in the context of an employment recovery that has taken so many years to make up the ground lost during the Great Recession. “We do expect that after raising rates at the September meeting, the FOMC may look to adjust its assessment that the stance of policy ‘remains accommodative,’ but that reference is likely to remain unchanged in the August statement for now,” the bank’s economists write in a research note.